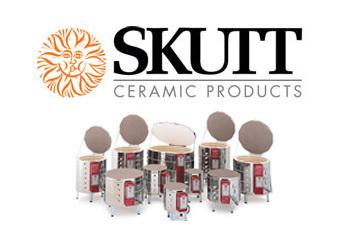 We stock many Skutt Kilns, so we can make the delivery time shorter on your next Skutt Ceramic or Glass Kiln order from Clay-King.com. 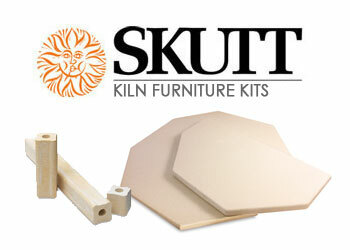 Please contact us for the availability of any Skutt Kiln. Note: Orders with 208v 3 phase kilns may take 3-4 weeks to process. About Skutt Kilns: When founders R.W. 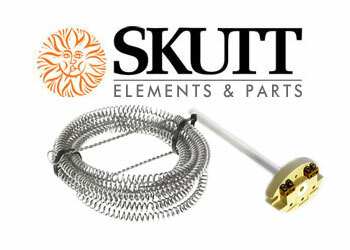 and Neil Skutt introduced the first multi-side electric kiln back in 1953, the industry was revolutionized. 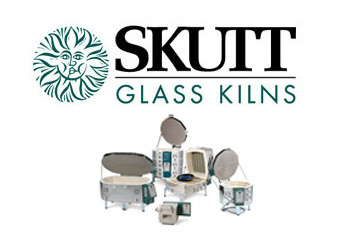 To this day, we remain the industry standard and the Skutt name has earned an unparalleled reputation for quality and customer satisfaction. 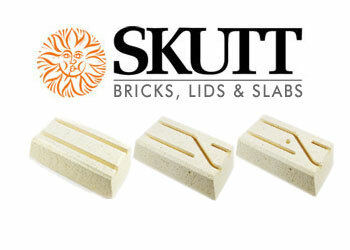 Skutt offers a broad line of kilns to correspond to just about anyone’s specific needs. Our kilns are available in a large range of sizes and electrical specifications with the option to add a multitude of accessories and upgrades. Tell us what your needs are and chances are we can make a kiln that meets those needs. Videos on setting up and using your kiln - Click Here!